Genoa Lakes has 2 championship golf courses. One named the "Lakes Course" and the second the "Ranch Course." Located just 2 miles apart. 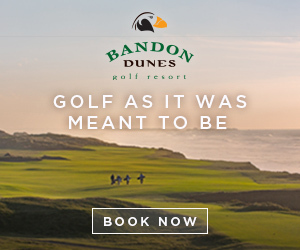 Two very unique golf experiences. Located in Genoa, NV. Play one or both courses. Built for power and distance, the Ranch Course cuts into the rugged Sierra Nevada foothills, just two miles from the Lakes Course. 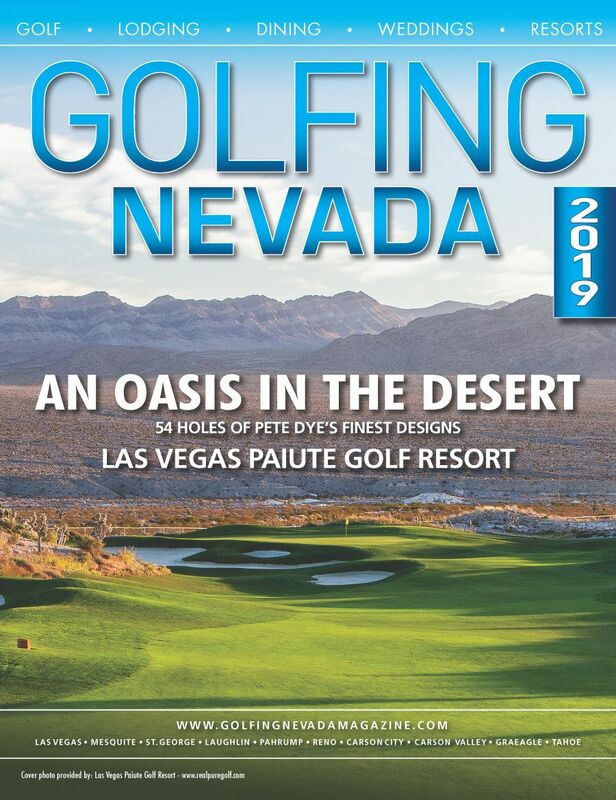 Johnny Miller and John Harbottle III were the driving force behind this course, which offers wide open spaces and spectacular high desert views. 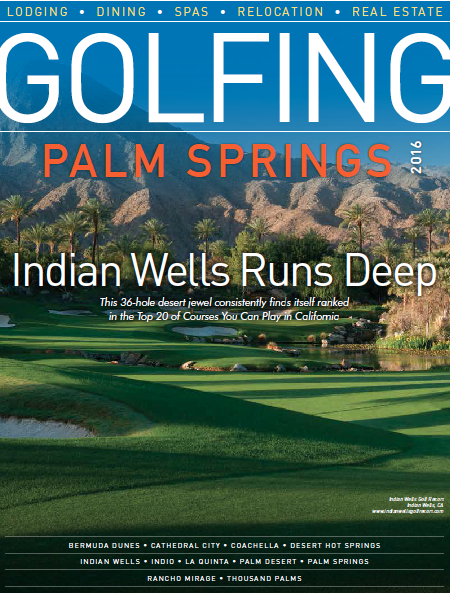 Luxury and performance are the name of the game on the Lakes Course. 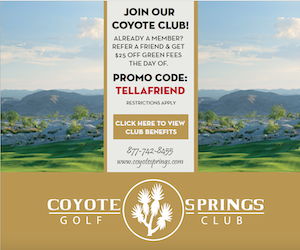 Co-designed by PGA Champion Peter Jacobsen and John Harbottle III, this links-style course with rolling fairways meets head-on with the eastern slopes of the breathtaking Sierra Nevada Mountains. 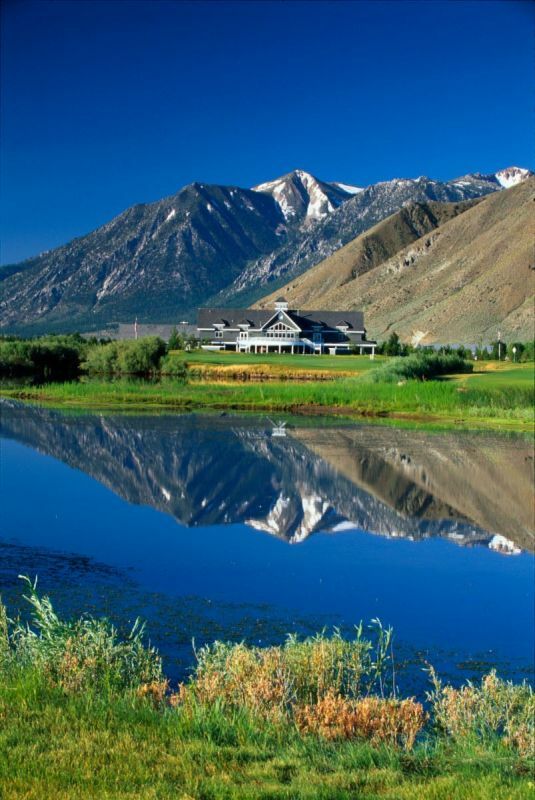 Come join the fun at Genoa Lakes....where golf isn't just a game, it's a lifestyle.